Attention Friday the 13th fans! A documentary titled ‘His Name Was Jason’ explores 30 years of the film series, and includes official interviews with the cast and crew from all 12 films. Horror fans and filmmakers will be interviewed as well, giving fans of the Friday the 13th series a peek inside the classic horror film that we all know and love. 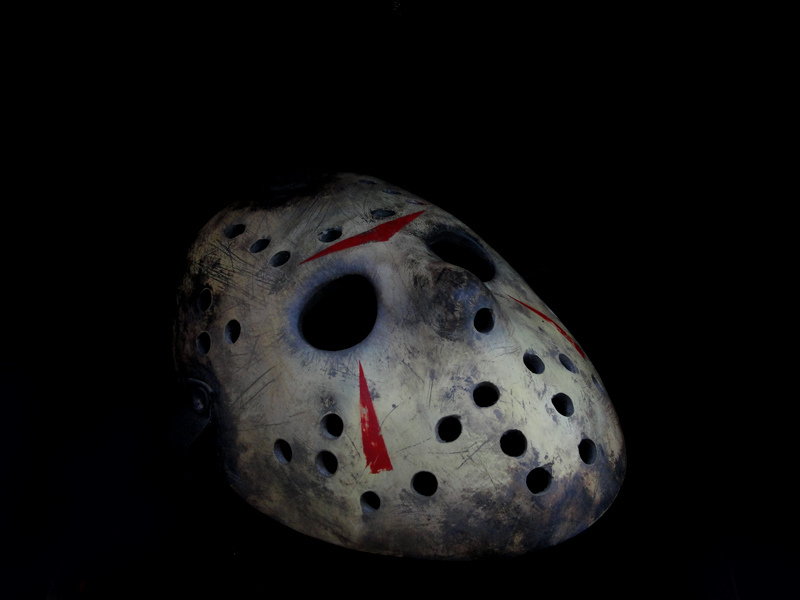 Can’t get enough of Friday the 13th? ‘Crystal Lake Memories: The Complete History of Friday the 13th’ is another documentary that covers all you want and need to know about the horror classic. Be sure you have time though, as it is seven hours long! Have you ever watched either (or both!) 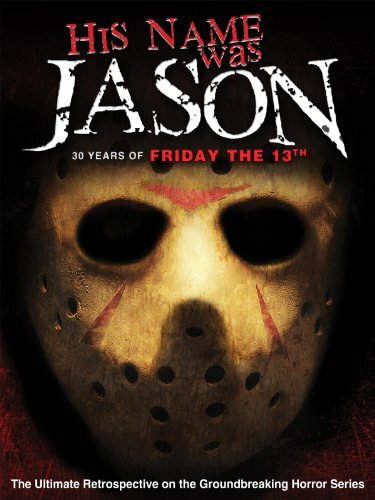 of these Friday the 13th documentaries? Let us know in the comments below!